The case history holds a privileged position in the history and practice of psychoanalysis. Both the familiar and quintessentially psychoanalytic tales of Freud and the everyday, illustrative clinical vignettes are presented to the reader as epistemological nuggets. We grow up with, grow into, and grow out of these narratives as psychoanalytic practitioners. Alongside the representational aspects of these case histories, there exists a rhetorical or persuasive force to which we sway. Theory of narrative and rhetoric can inform the how, the why and the so what of our relation to these stories of psychoanalysis. 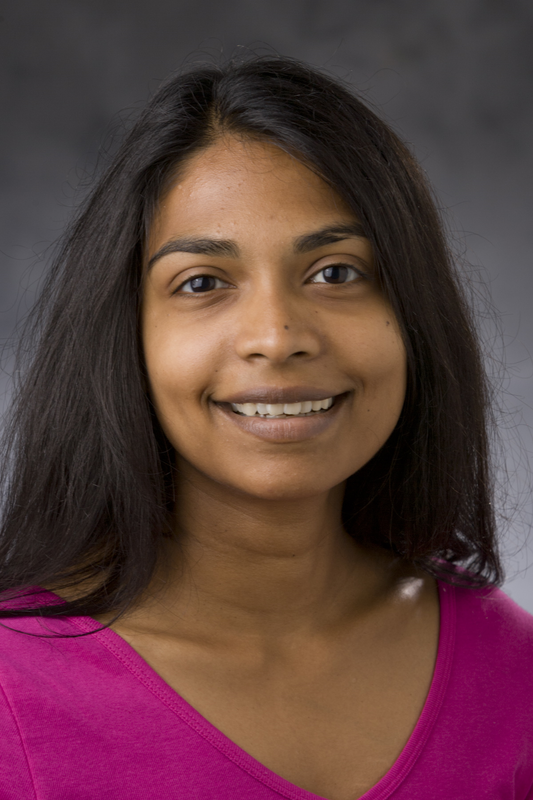 About the Presenter: Dhipthi Mulligan, MD is a psychiatrist practicing in Durham. She is a Consulting Associate at Duke University in the Department of Psychiatry. She is also a psychoanalytic candidate at the Psychoanalytic Education Center of the Carolinas. Her clinical practice entails treating adults in an outpatient setting using psychoanalysis, psychoanalytic psychotherapy, and medications. Her educational role at Duke involves teaching and supervising psychiatry residents. At Duke, she created and directs the Psychodynamic Psychotherapy Practicum, teaches the Trauma and Language course and supervises individual residents in psychodynamic psychotherapy. Identify three narrative elements of the case history such as character, plot, and metaphor. Identify elements of the clinical narrative that serve as rhetorical devices. Identify two questions raised by the rhetorical use of case histories as it relates to psychoanalytic knowledge and practice. No Charge for PCC members, full-time students with ID and trainees in the departments of social work, psychology and psychiatry. Needs based scholarships are available upon request. Contact our administrator for details. The American Psychoanalytic Association designates this Live Activity for a maximum of 2 AMA PRA Category 1 CreditsTM. Physicians should claim only the credit commensurate with the extent of their participation in the activity.